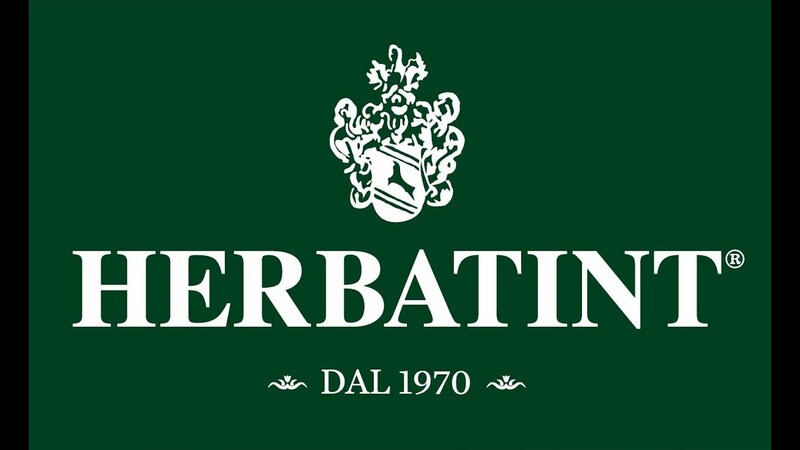 Il 2018 per Herbatint è caratterizzato da una nuova dinamica aziendale. In forte crescita in Italia, a seguito alla nuova st.. 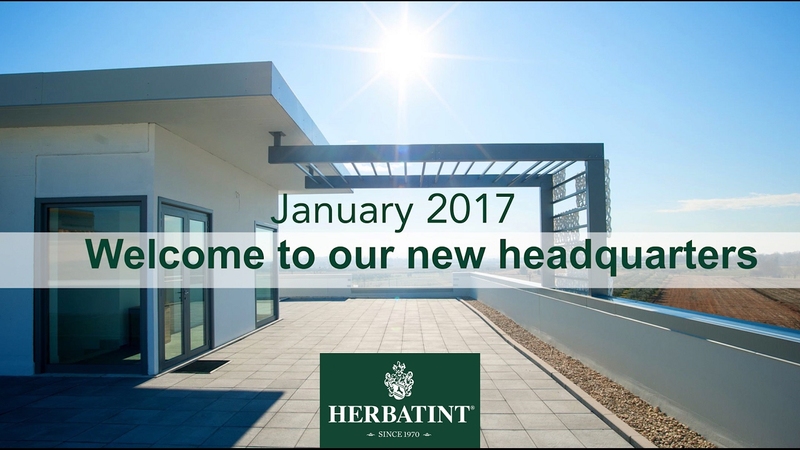 Since 2nd of January 2017, Antica Erboristeria moved into its brand-new Premises and Headquarters.Located about 30 km North o.. 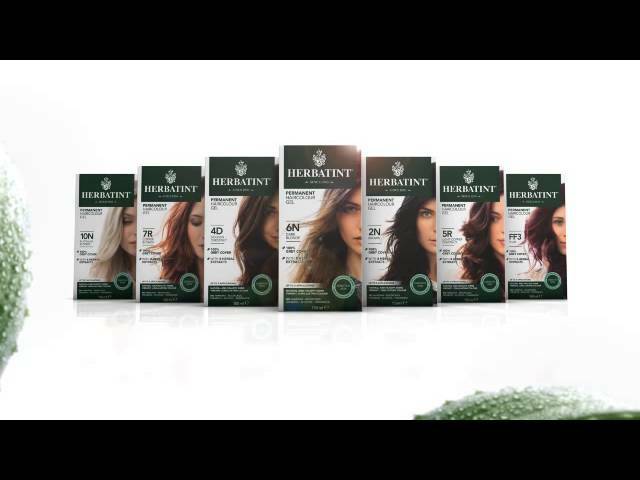 Discover the evolution of Herbatint permanent haircolour gel packaging from 1970 to 2015. 40 years of expertise dedicated to.. 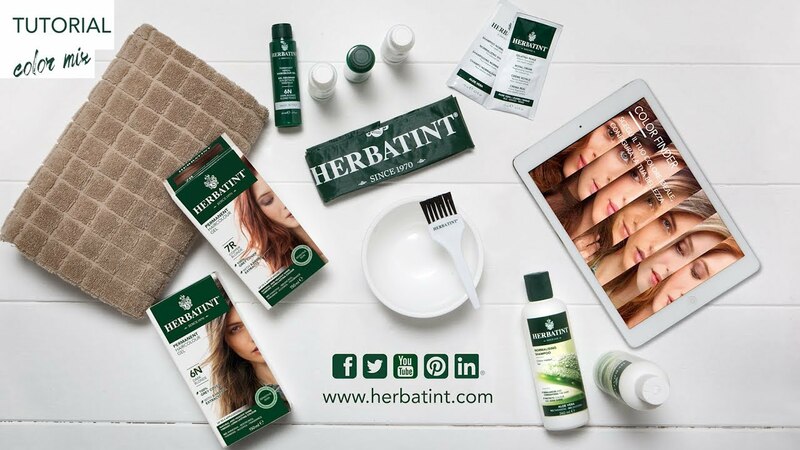 The Herbatint restiling starts with a new and modern packaging. 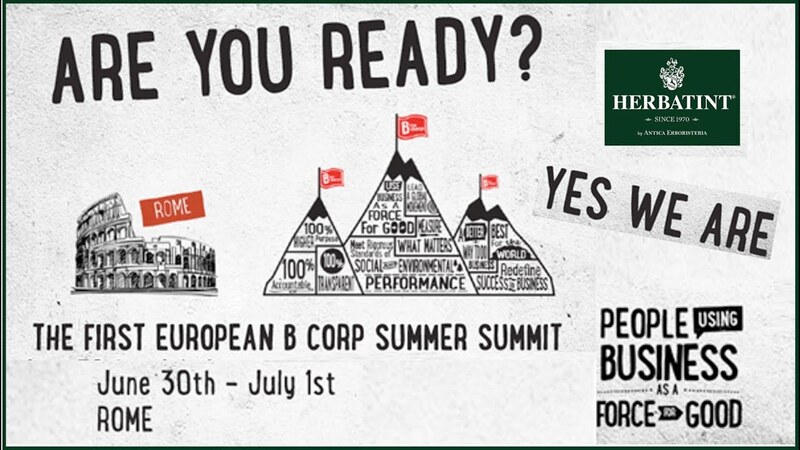 Give a glance at our official video to discover the Herbatint..
Certified B Corporations meet the highest standards of verified social and environmental performance, public transparency and..
What happens when +100 B Corps come together? 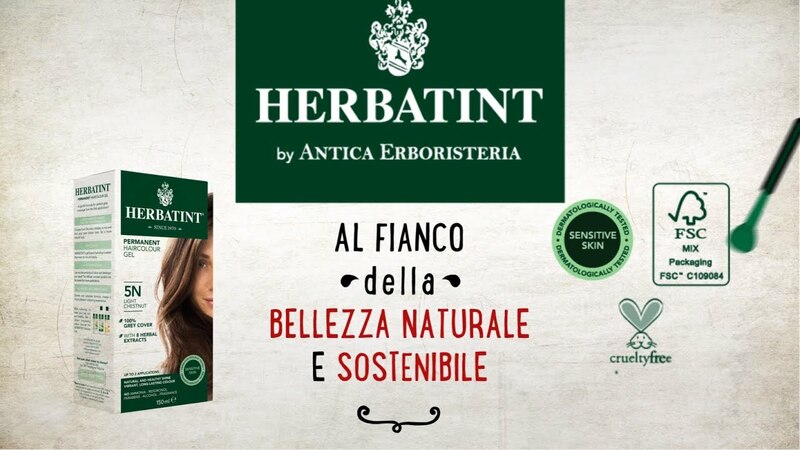 Interview with Serena Stoppoloni, Sales & Marketing Manager at Herbatint by Ant..
A la recherche d'une nouvelle couleur? Avec Herbatint créez votre coloration sur mesure!Mélangez deux nuances pour réalise..